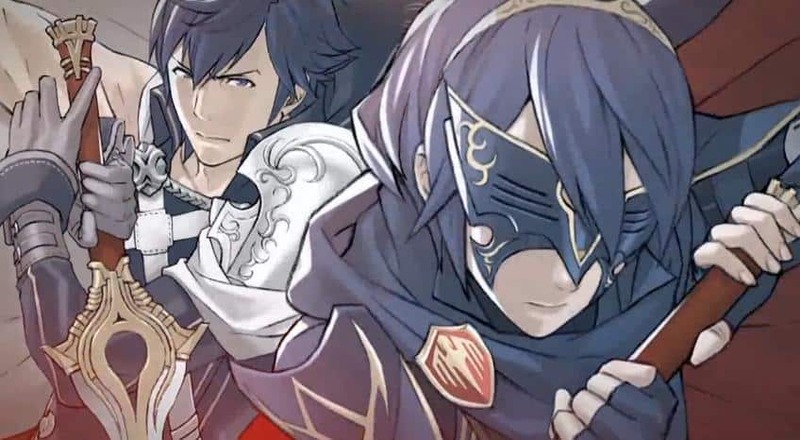 Nintendo have today announced that they are collaborating with Atlus to develop Shin Megami Tensei meets Fire Emblem. The trailer, which you can view below, showed plenty of character art, but there is little information about the game beyond this so far. Such development strategies were noted as being important changes of approach for Nintendo, in being able to continually deliver Wii U software throughout the year.